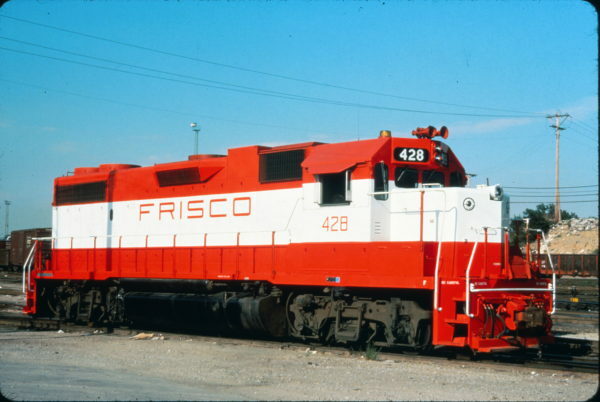 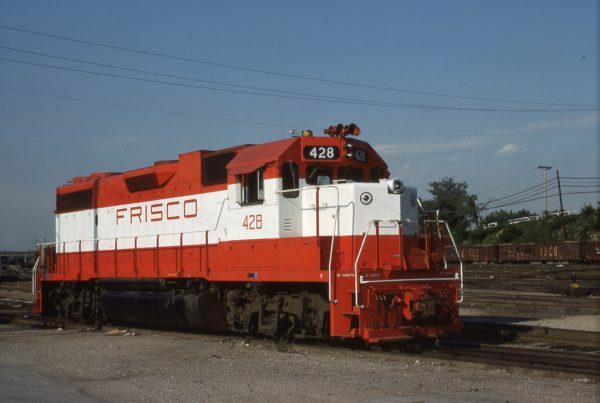 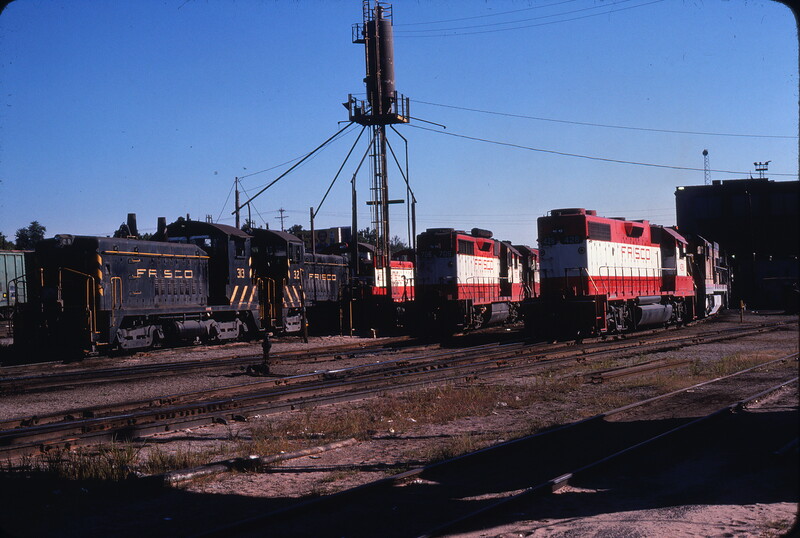 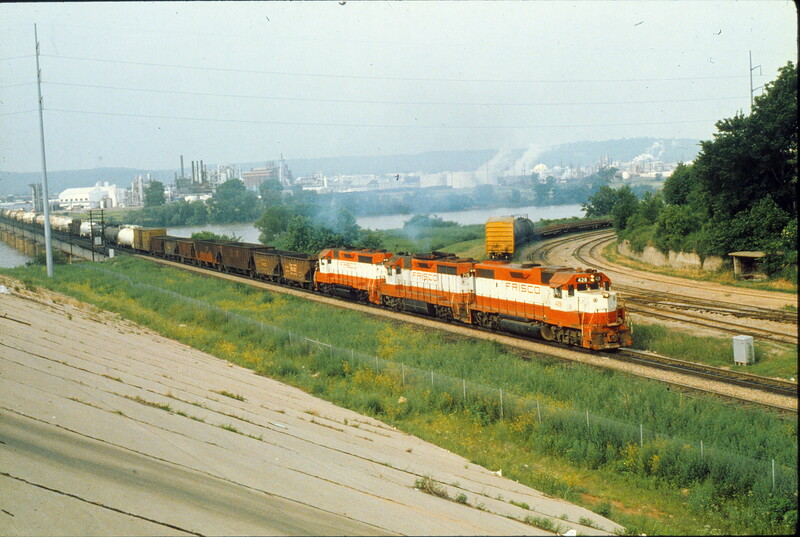 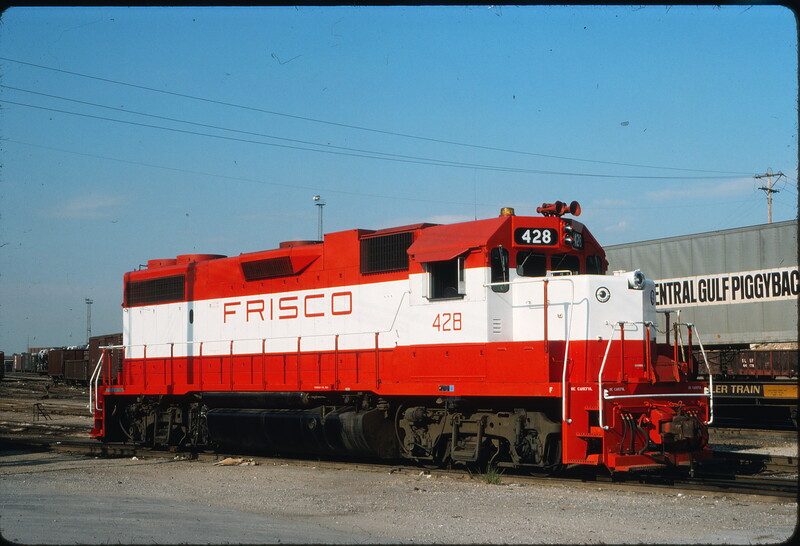 GP38-2 428 at Tulsa, Oklahoma on July 17, 1980 (James Holder). 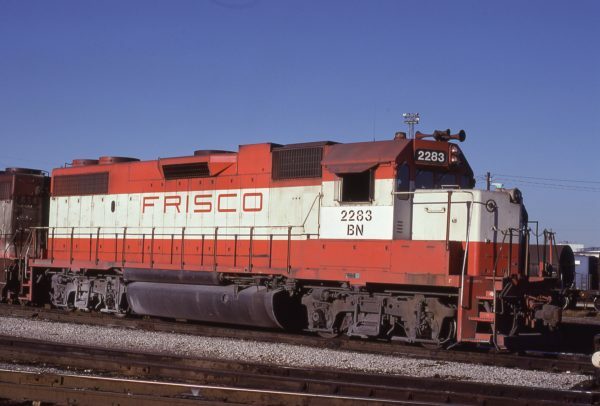 GP38-2 2286 (Frisco 428) at Memphis, Tennessee in January 1981 (Lon Coone). 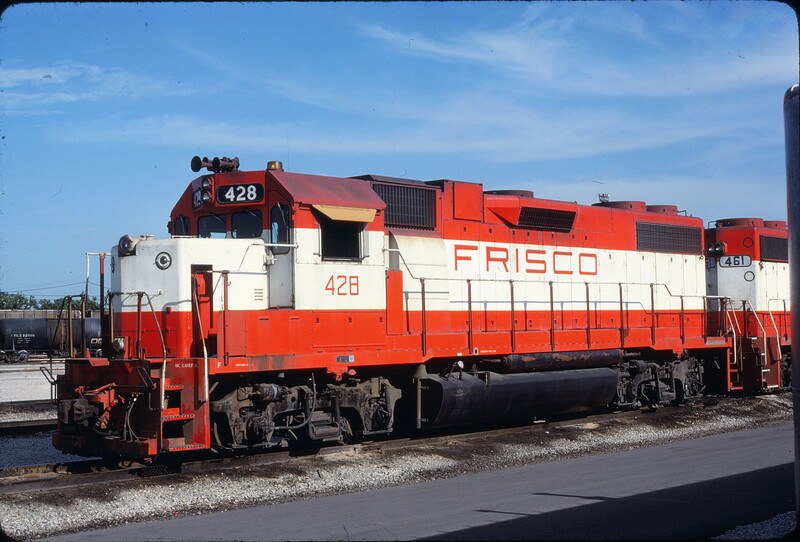 GP38-2 428 at St. Louis, Missouri in August 1975 (Gregory Sommers). GP38-2 428 (location unknown) in August 1975. 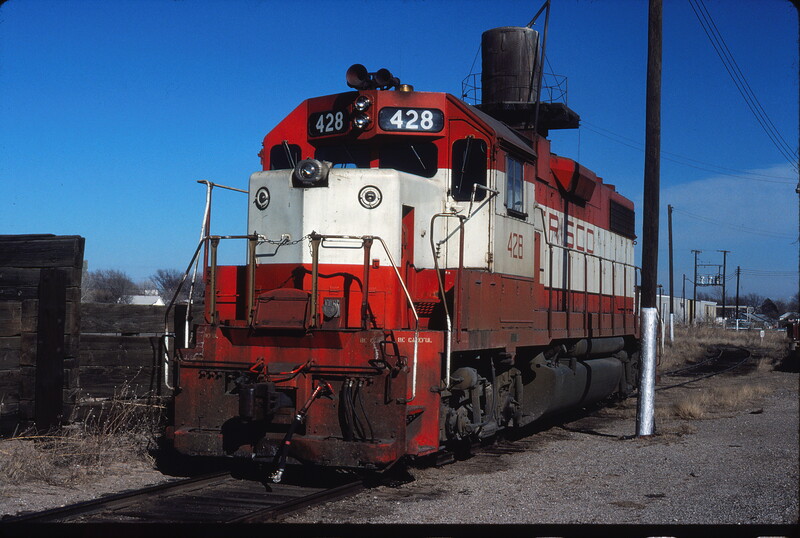 GP38-2 428 at Enid, Oklahoma on February 10, 1980 (Gene Gant).